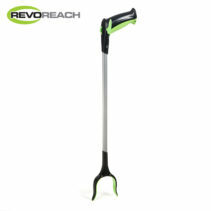 We live in a very modern world where nowadays, mobility and disability around the home can be addressed to help people live more comfortably and for some, enable people to gain some independence in the everyday activities. 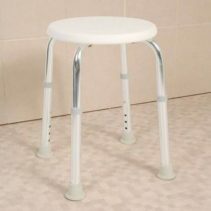 There comes a time when mobility and disability can prevent men and women from using the bathroom or toilet without the need of help. 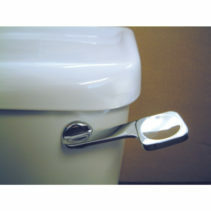 Many people wish to maintain their independence and privacy for such needs like the toilet, but find it very difficult in a non friendly bathroom in the home. 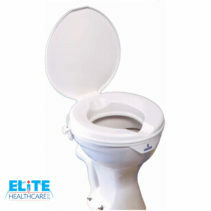 Toileting aids from Elite Healthcare are designed with many different mobility and disability issues in mind. 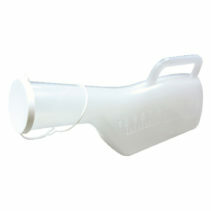 Elite Healthcare's toilet aids are kind to men and women who find it difficult to move freely to a toilet basin. Therefore we have made sure to cater for those who are less fortunate whilst maintaining their privacy. 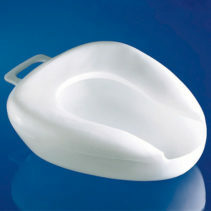 We supply mobile urinals and bed pans. 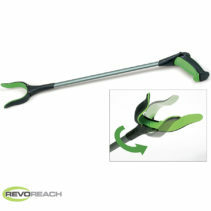 We believe it is important for us to provide a solution or aid for everyone’s needs. 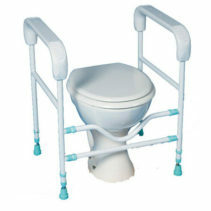 Where lowing the body can cause pain or difficulty, the aid of a toilet frames together with a raised toilet seat have become 2 of the most practical long term solutions to allow both men or women use the toilet independently. 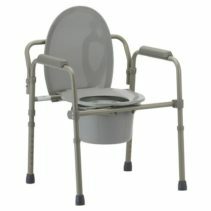 Additionally, free standing commodes make ideal use for emergencies and where a bathroom is not present. 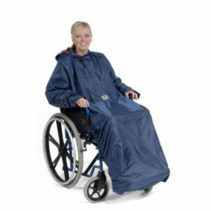 Padded and heavy duty seating aids enable comfort for the user whilst showering and bathing. The product design specifically caters for use in heat and moisture so can be ideally used for a wet room, bath or shower cubicle. Coated with a poly paint finish, the frame is protected from rust . 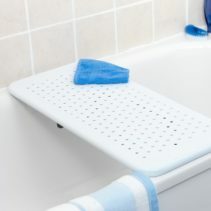 Along with a wide selection of grab rails, we have everything suitable to help a user use their bathroom as independently as possible.